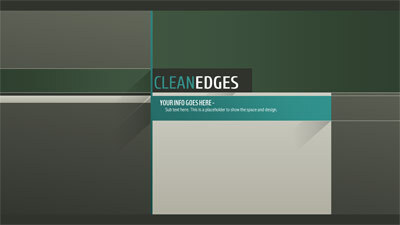 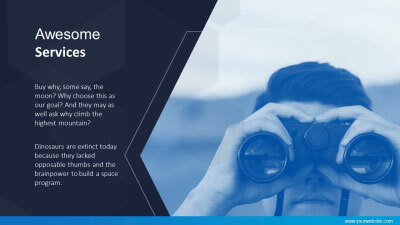 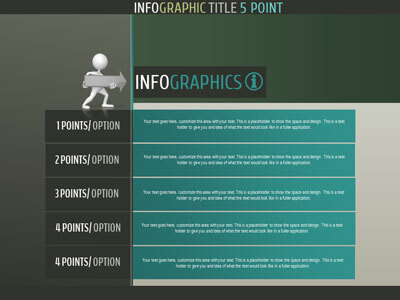 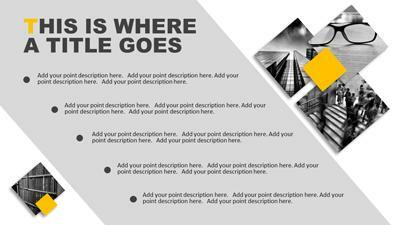 An Animated PowerPoint that gives you a simple space to put your information. 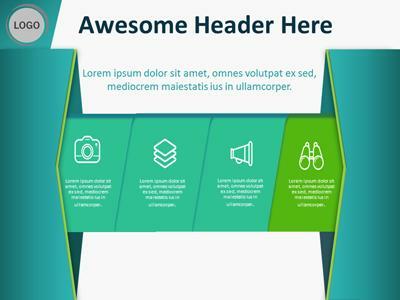 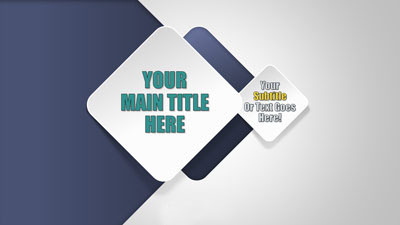 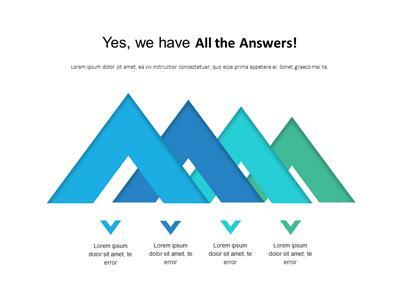 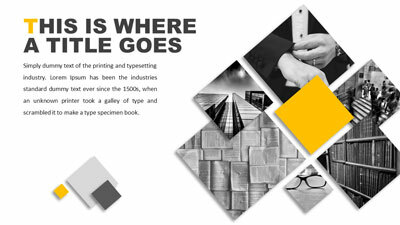 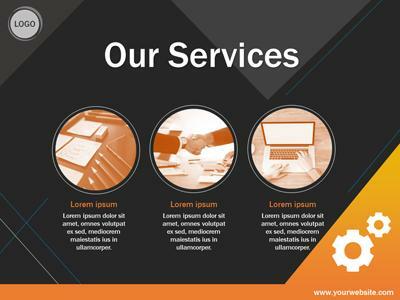 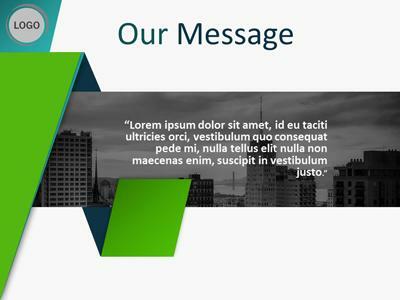 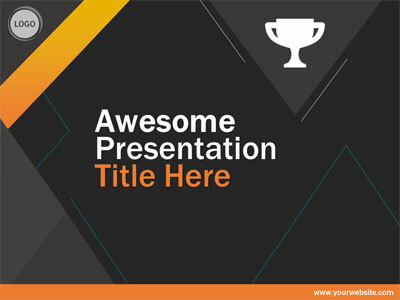 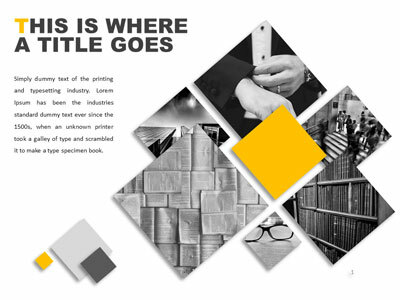 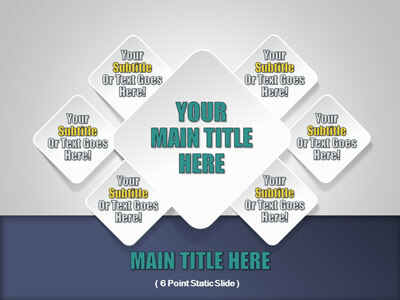 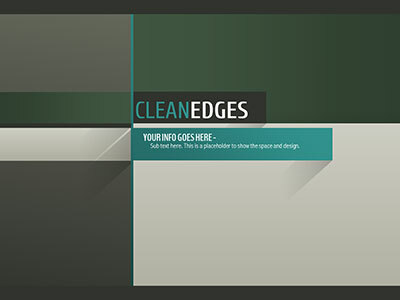 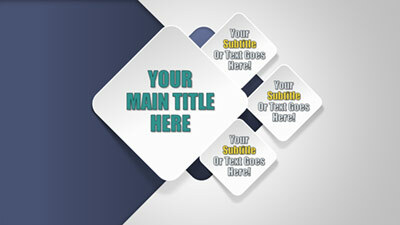 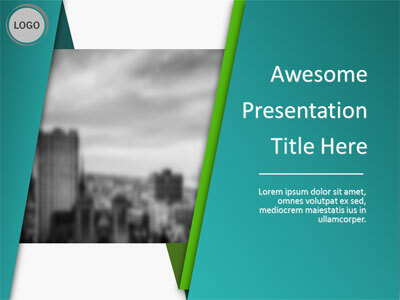 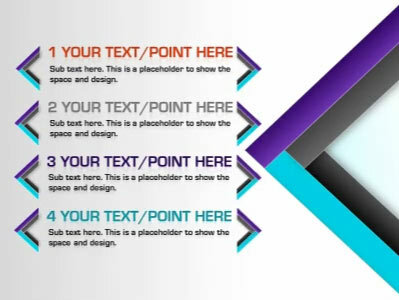 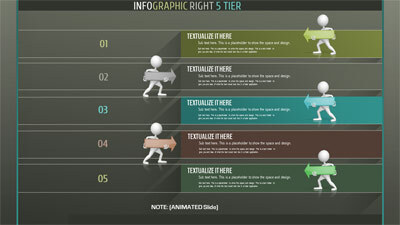 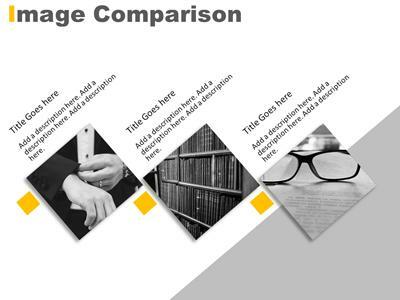 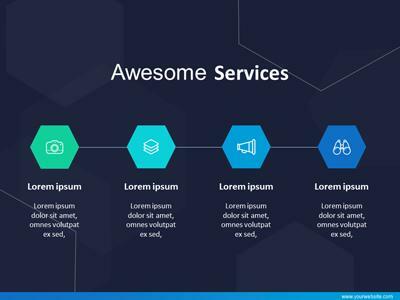 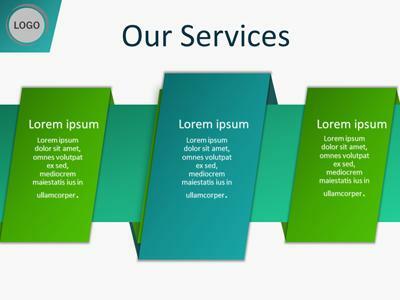 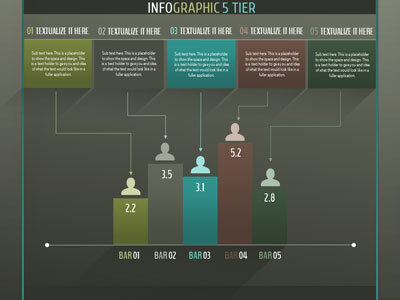 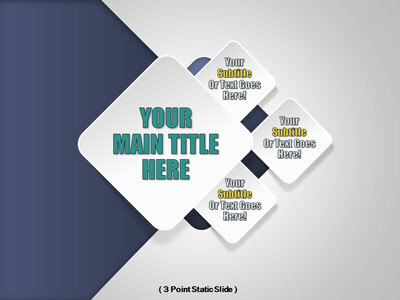 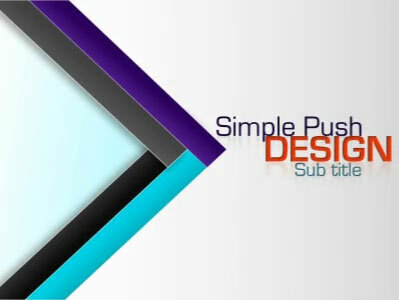 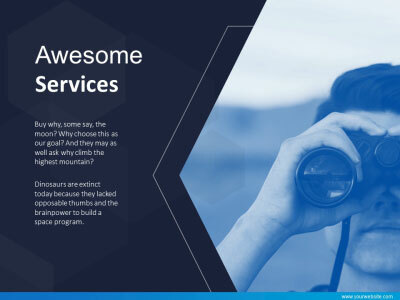 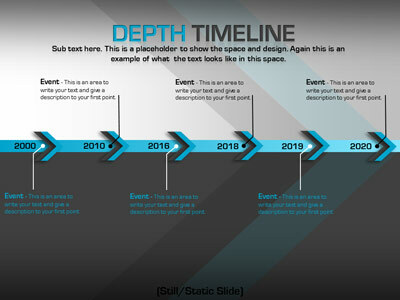 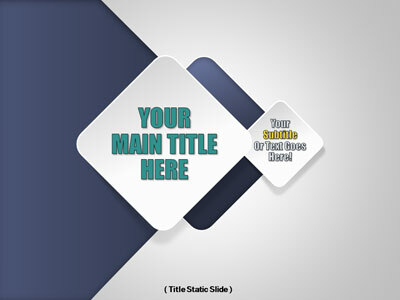 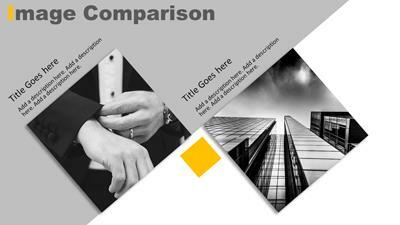 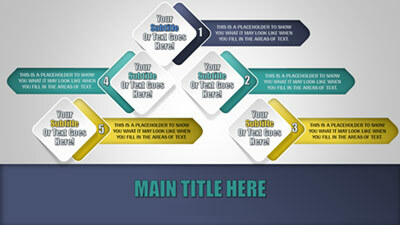 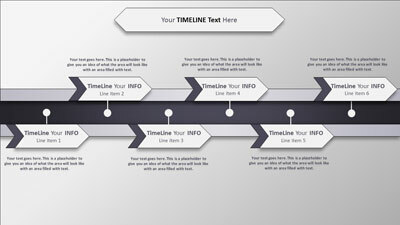 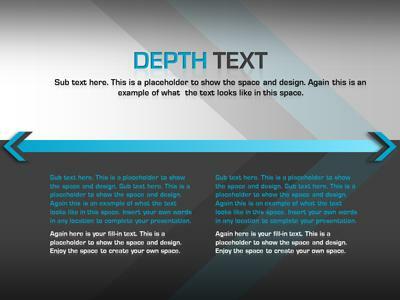 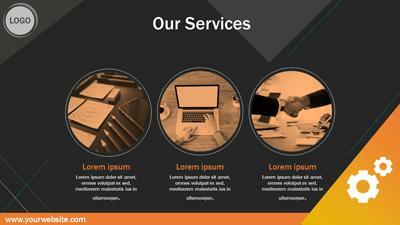 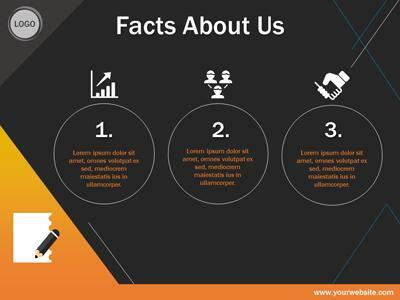 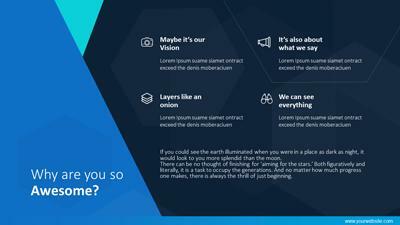 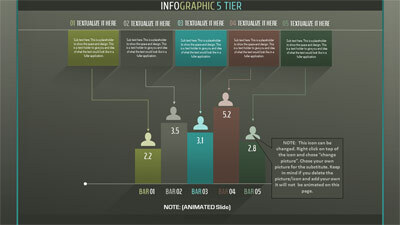 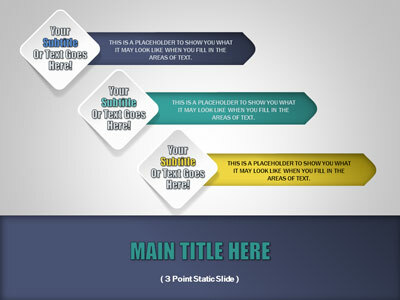 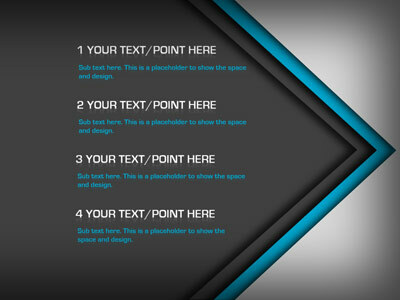 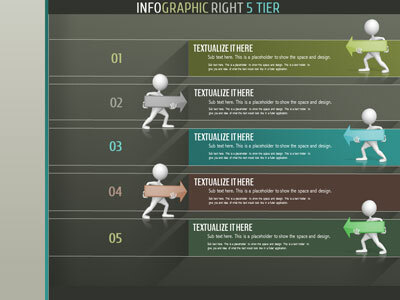 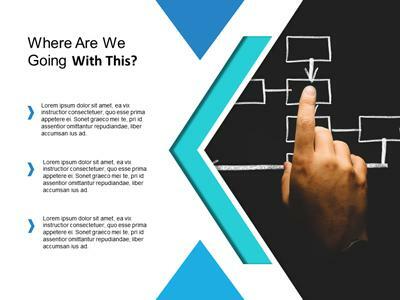 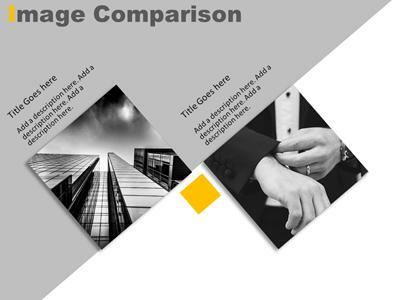 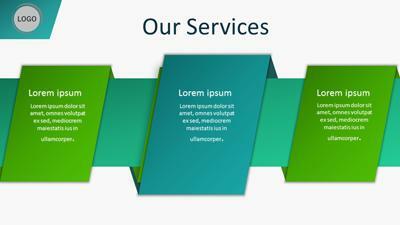 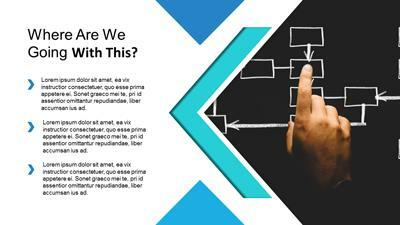 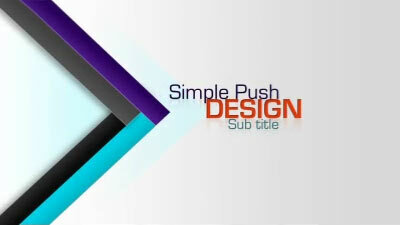 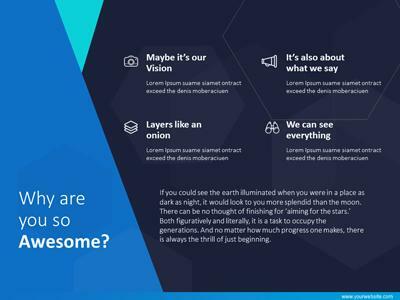 The smooth animations give you an added dimension to your presentation. 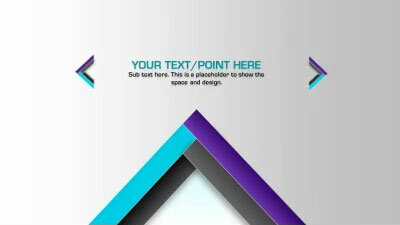 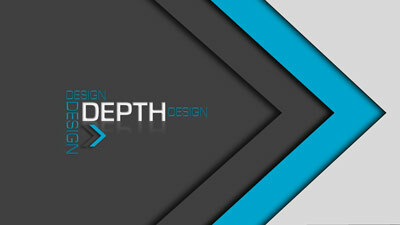 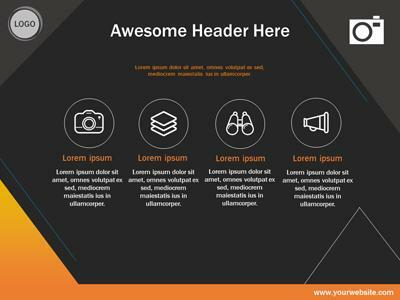 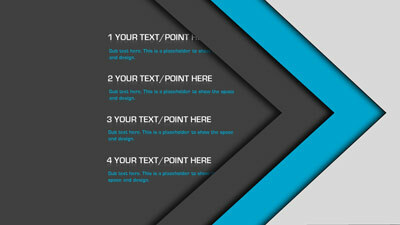 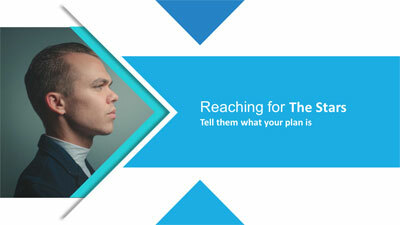 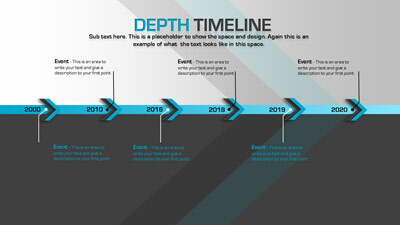 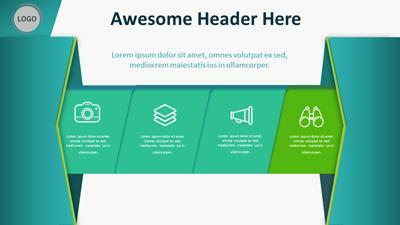 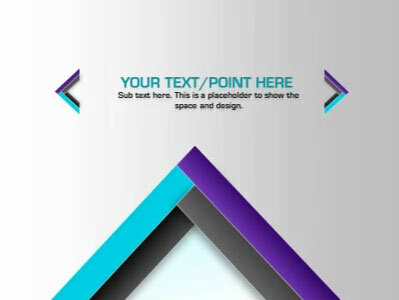 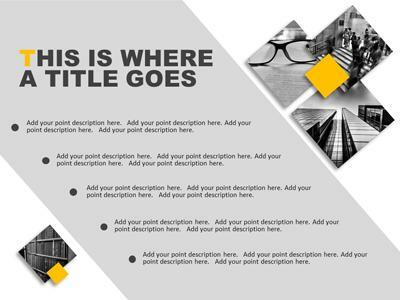 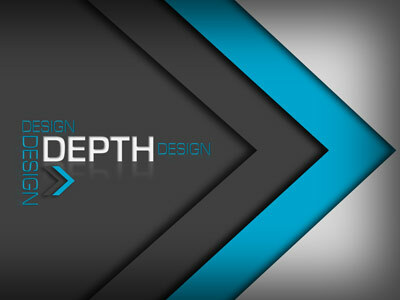 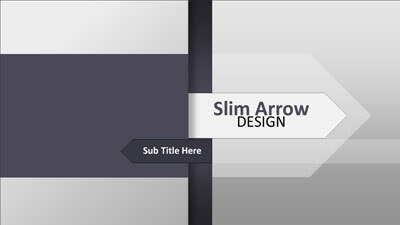 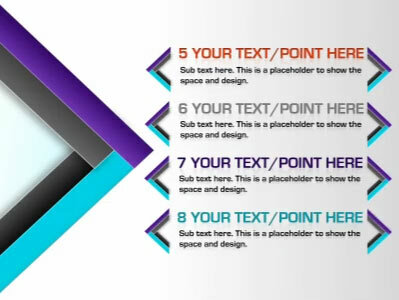 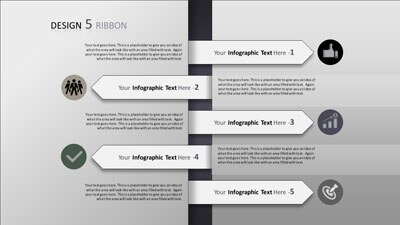 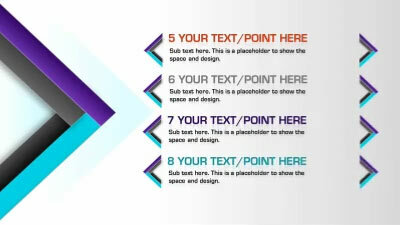 Don't forget most of our templates can be changed in color (including this one).